Are you a consistent player who deposits at least $1,000 each and every month? If so, apply today and see if you qualify for VIP status. We're the best in the industry, hands down. Our players are treated like royalty by our top-notch VIP Hosts. We're extremely knowledgeable and are always ready to assist you via phone or e-mail. No issue is too small or too big for us; you have nothing to lose and everything to gain! Have you been a member with us for at least three months, and wager on a consistent basis? If the answer is yes, then take advantage of our VIP program and enjoy some of our special VIP perks! VIP only toll free number and personal VIP Host to handle any and all issues. 10% REAL money bonuses on Tuesday's and Thursday's. Real Money loss re-up comps. Real Money Birthday & Holiday bonuses. Higher deposit and wagering limits. The chance to receive restaurant certificates, and tickets to top sporting events. The opportunity to be invited on one of our famous bi-annual VIP trips, as well as special VIP events, like Invitation only Blackjack and Poker tournaments. 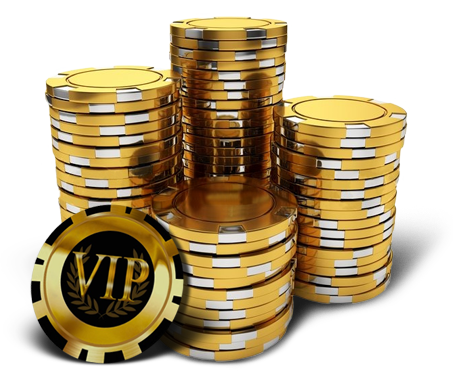 If you're playing like a VIP... Why not be treated like one? This form is solely to apply for VIP status. For other inquiries, please contact our customer service.